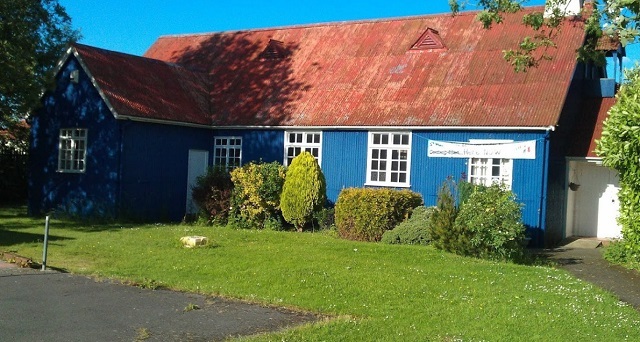 St Paul’s Play Barn is a friendly space to bring under 5s to play in Whitley Wood. It is unsupervised so you look after your own children. It runs on donations so you can afford to be here! There is soft play, ball pool, craft area, baby area and story zone. There are refreshments available. On Thursdays 10.00 – 11.30 there is Messy Play where we get out the jelly, shaving foam, paints and much more. You have the fun – we do the clearing up! The South Reading digital Inclusion Project will be at the Play Barn on the second and fourth Wednesday of each month from 10.00 to 12.00, starting 13 April 2016. Drop in and see us! You can also hire the Play Barn for birthday parties at £25 per hour. Please call in for details or contact Leon Collyer on 07714 986462.